YaY! 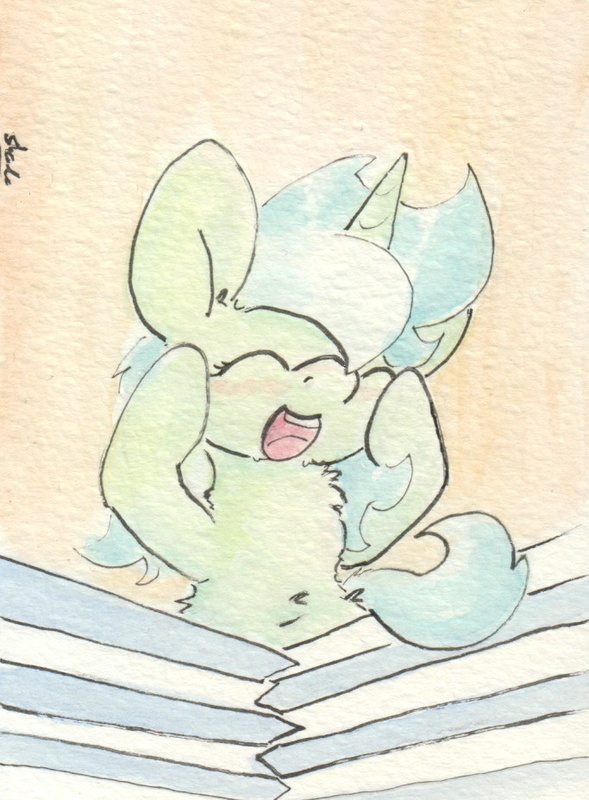 more Lyra! tho I'm still trying to figure out what the foreground is suppose to be. It's not supposed to be anything in particular, except the continuation of an abstract theme I have associated with her. So, it is whatever you want it to be! Oh.. okies well i thought it was a blanket at first... but then the zig zags... so im thinking popcorn boxes. Lyra Theater! A true stage pony? Or... a nibbler at the film? Probably the latter! and here lyra shows the power of fan girling as she breaks through 7 boards with her fangirl screaming. Just wait 'till she REALLY gets into it!